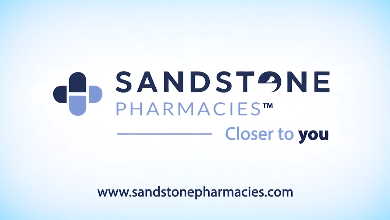 Sandstone Pharmacies Langdon is a proudly run, independently owned, full service pharmacy located in the Langdon Shopping Plaza. In addition to prescriptions, we offer a huge range of services including compounding of creams and ointments, a vast selection of over the counter medications and compliance packaging. We have a Certified Diabetes Educator on staff and we also offer expert information on travel vaccinations and are able to administer injections. Stop by and see us today! 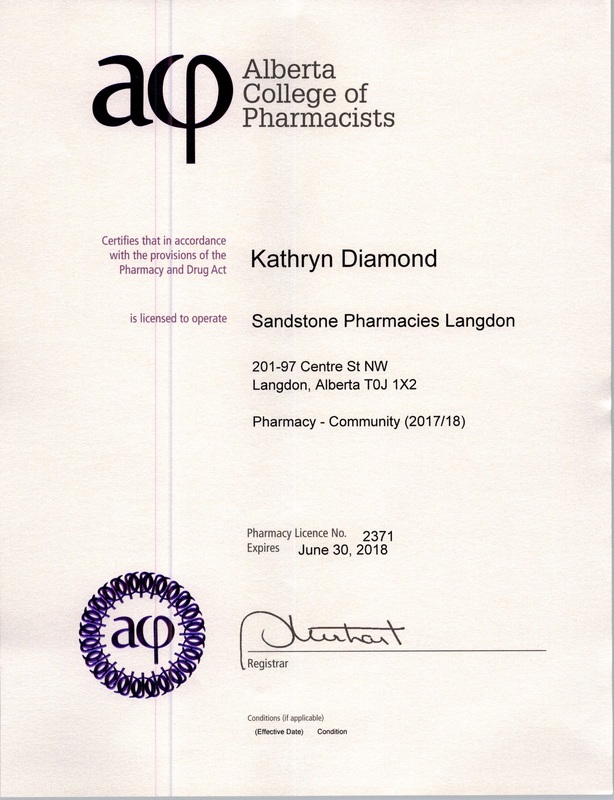 Please Note: The licensee is required to provide, on the request of the patient, the name and practice permit number of any regulated member who provides a pharmacy service to the patient or who engages in the practice of pharmacy with respect to a patient.